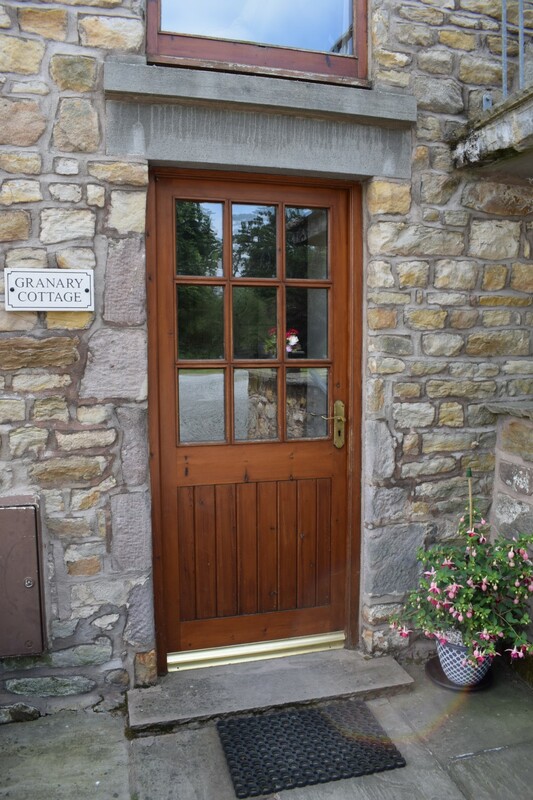 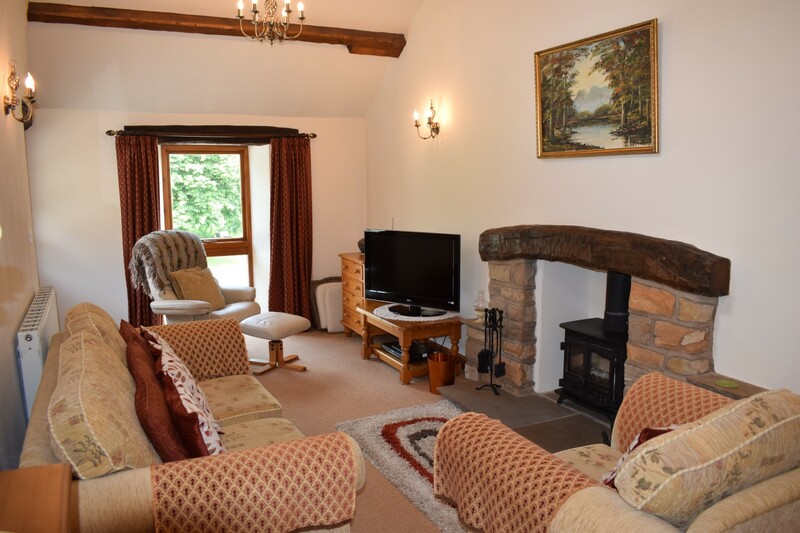 Granary Cottage in the beautiful Lancashire countryside is the perfect retreat for two. 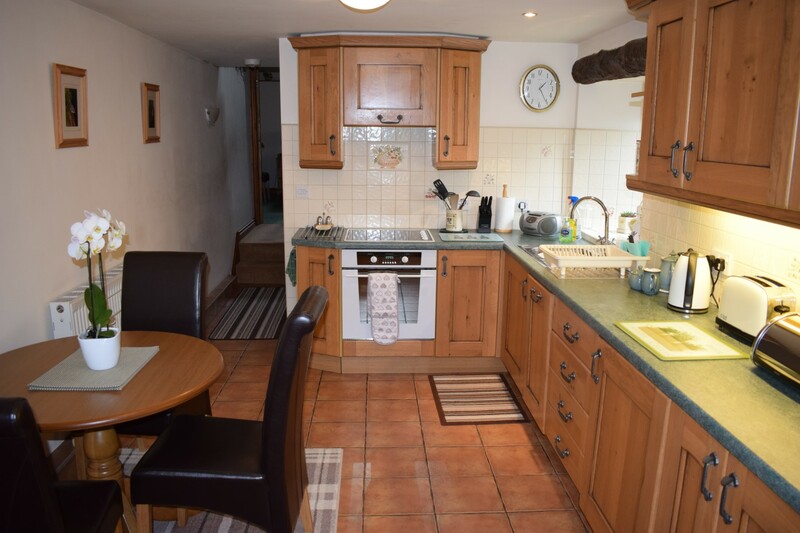 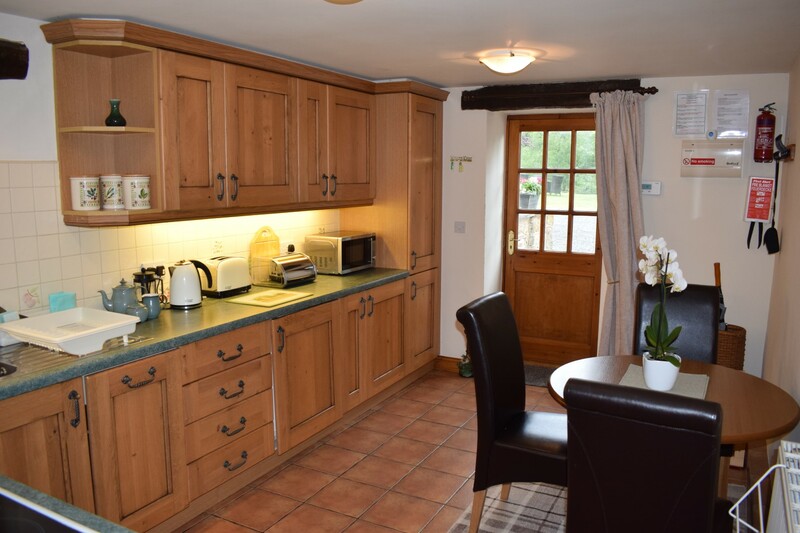 The country style kitchen/dining room is equipped to a high standard with everything that you may need for an enjoyable stay. 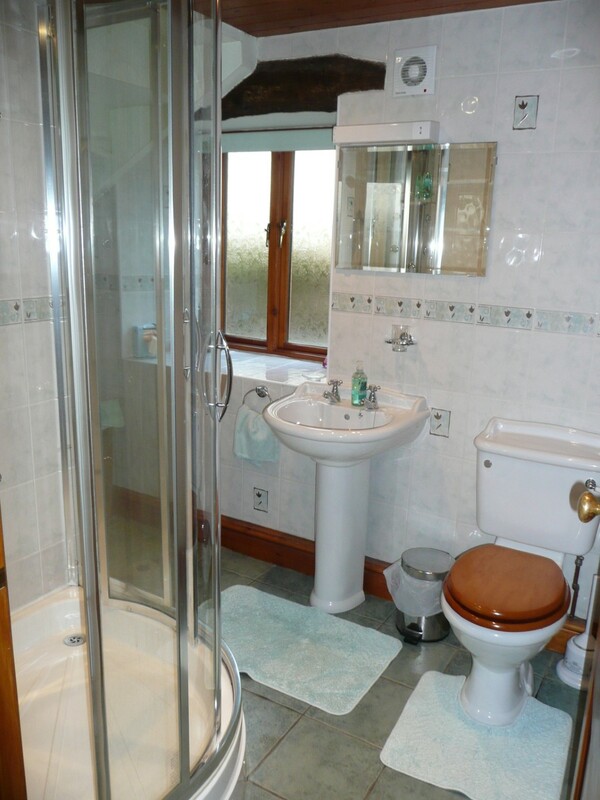 The master bedroom is located on the ground floor and neighbours the bathroom which boasts a multi-jet power shower. 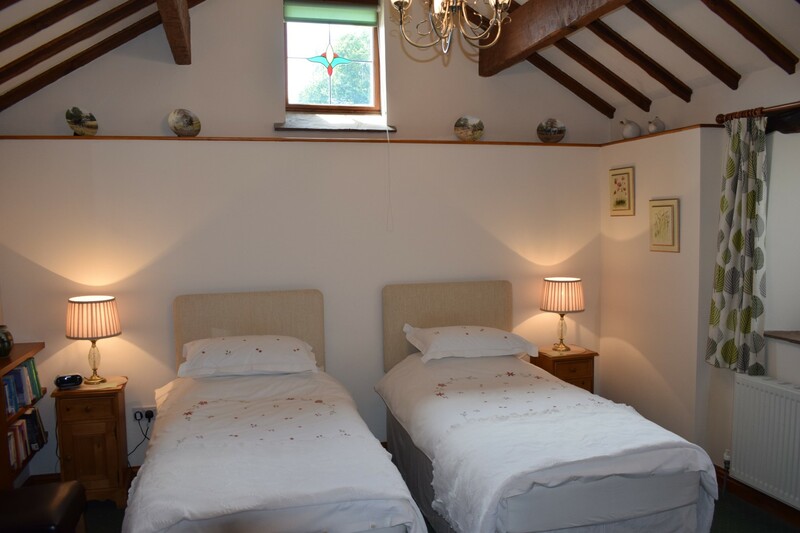 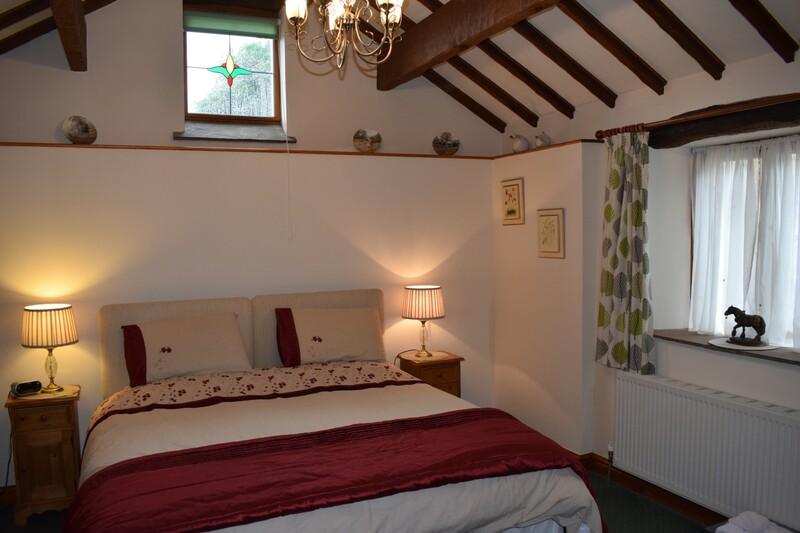 The bedroom features a zip and link bed and therefore can be made up as Super King Size Double or Twin beds, simply let us know which you require at the time of booking. 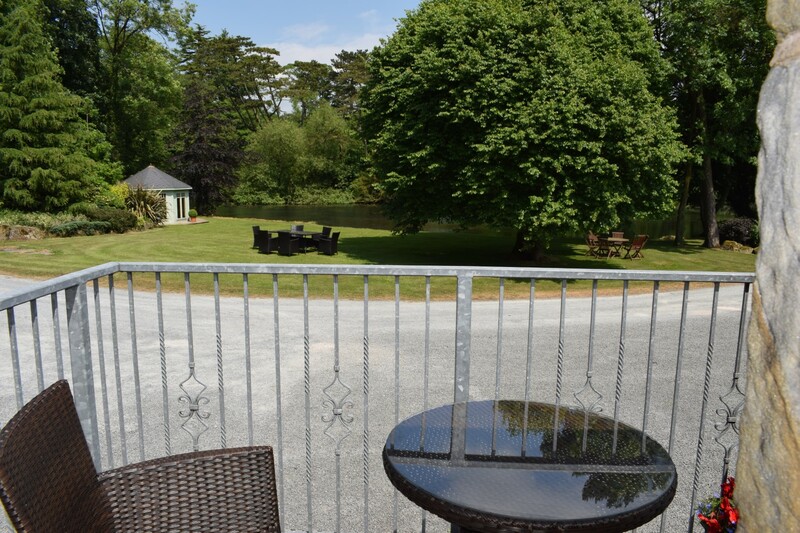 You will find the lounge upstairs with extra warmth from the log burning stove, views over the lake, and access onto your very own balcony.